How did you two meet? What are you most excited for on your wedding day or event? What types of flowers, color palette, or themes are you envisioning for your special day? 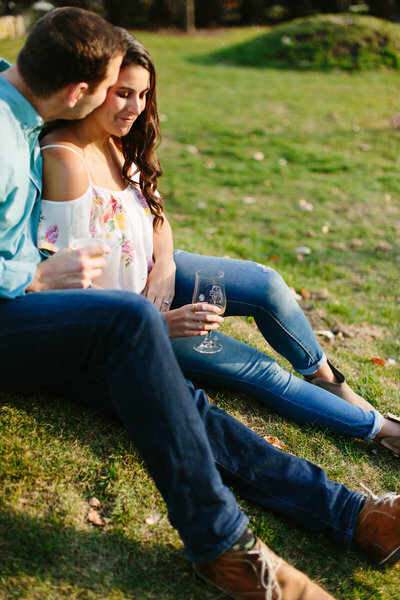 I want to hear more about you and your special love story or your big life moment! 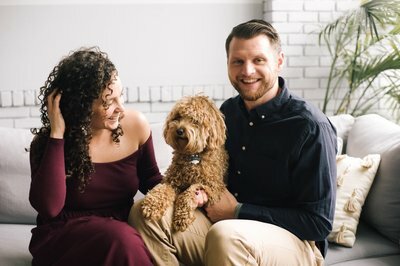 Lifestyle and Wedding Photography in Minnesota and beyond! Your story is unique and special. My wish is to honor your voice, share in your story and celebrate life's greatest moments with some unique and epic photos! Send me a message about your desired wedding date and what you are envisioning for your wedding day. I would love to meet with you and learn more about your unique journey of life and love story together!  Thank you for your interest in Rachabella Photography! Please allow 24-48 hours for a response. I can't wait to chat with you! I am excited to connect and hear your story. I check my email Monday-Friday, during business hours. 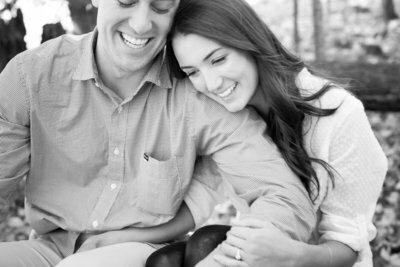 My weekends are filled with beautiful love stories and time with my little family, I appreciate your patience! So, grab a cup of coffee and a donut and visit the blog below! "I love the way Rachel’s photos not only capture a moment, but tell a story."